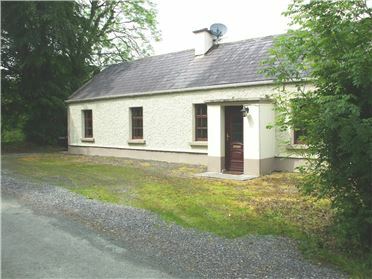 3 Bed Cottage - Three bedroom cottage located on the outskirts of the village of Jamestown,which is on the banks of the River Shannon. 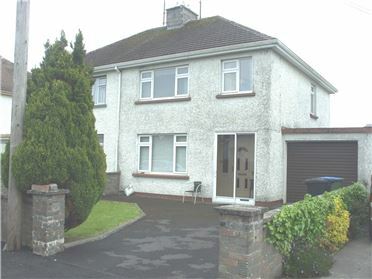 Only a short drive to the larger town of Carrick on Shannon. Presented in excellent decorative order throughout. 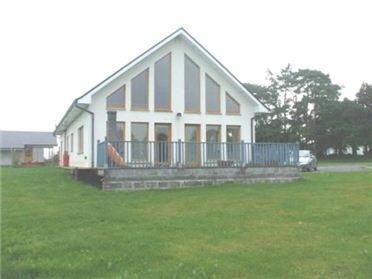 Accommodation comprises: living room with solid fuel stove, two double bedrooms, one single (currently used as a dressing room), bathroom & fully fitted kitchen. 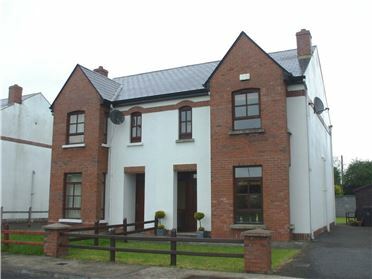 Large grounds surround this property. Excellent location. 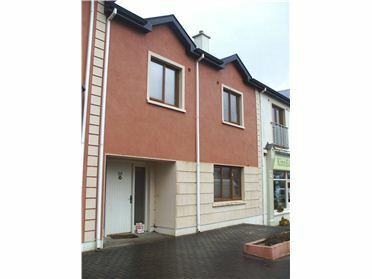 4 Bed Detached House - 2131 ft² / 197.98 m² .Riverside Property,Hartley,Carrick on Shannon,Co Leitrim Energy efficient home 198 sq.m (2131 sq.ft) onto Shannon /Erne water (navigable) with five acres of land . Acc: living room, kitchen/dining room, utility,bathroom mezzazine level, two bedrooms. Upstairs, two further bedrooms and bathroom. 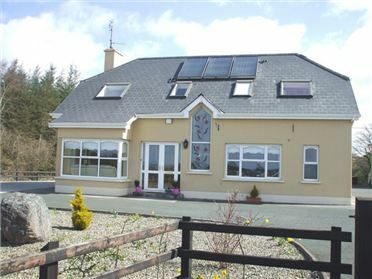 Underfloor heating.Solid timber windows(tilt and turn) Detached garage. Rain water harvesting system.